With the weather warming up, trees will start to bud and sprout leaves. Quick! Check for these ten types of tree disease before the branches are covered. If your tree doesn’t shoot new leaves at all, or if they turn yellow and start to fall fast, that’s also a sign to double check this list. Think your tree is coming down with something? Here are a list of ten common shrub and tree diseases, how they’re caused, symptoms to watch for, and how to treat them. For any chemical treatment, first, determine if it’s right for the type of tree you’re trying to save, and follow all instructions carefully. Anthracnose. Fungi that attack leaves, twigs, flowers, and fruits—especially in Sycamore and flowering dogwood trees. You’ll notice premature leaf drop and twig blight, all leading to a tree’s death. Apply fungicides two weeks before bud break or inject it into the trunk. Apple scab is an early season leaf disease affecting crabapples. Scab-like lesions form on the leaves that eventually drop prematurely. Apply fungicides when the buds break. Cedar rusts appear as orange or rust-colored leaf spots on hawthorn and crabapple trees in the spring. Twig cankers can develop as well as spores on juniper branches. Treat with fungicide at bud break or when orange spores appear. Prune spots with rust galls. Diplodia is a common disease in pine trees. It initially develops at the base of the tree and spreads upwards. Needles expand before becoming infected and dying; so you’ll see dead shoots, resin, and black fruiting structures between needles and cones. Prune infected spots and apply fungicides beginning at bud swell. Dothistroma needle blight is a fungal disease that causes stunting and death of young pine trees and premature leaf drop in mature trees. You’ll also notice yellow or tan bands on needles in the fall. Apply a protective fungicide at bud break, and prune severely infected branches. Lethal yellowing greatly affects palm trees in Florida and Texas, though native palms are usually not affected. It’s caused by phytoplasma, a bacteria-like organism carried by a planthopper insect. Generally, you’ll notice premature flower and fruit drop, yellowing foliage, and then death three to five months after infection. An antibiotic injected into the trunk can help manage the disease. Remove infected plants and plant more species resistant to the disease. Oak wilt is a fungal disease transmitted by infected beetles through root grafts. Early symptoms include wilting leaves, discoloration, and premature drop. To help prevent, inject trees with a fungicide during the growing season. Powdery mildew is a fungus found on the plant surface identified by its white threads and spores. Leaves, flowers, and shoots are affected at first, then as the infection grows, tissue becomes dried and brown. 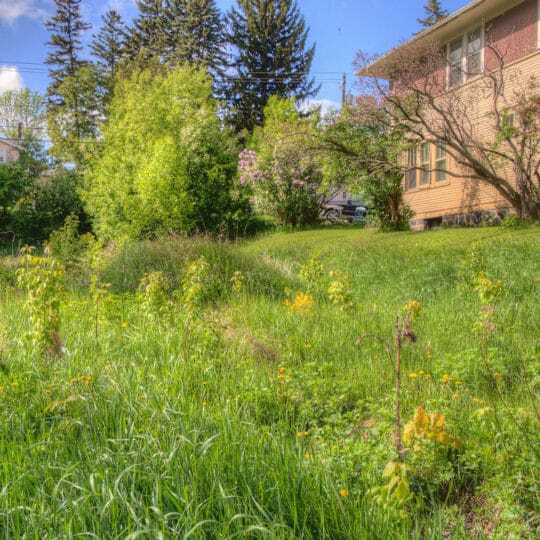 Avoid over-crowding susceptible plants in shaded areas. Start fungicide applications at the first sign of symptoms. Photinia leaf spot is mainly found in the South. Small, dark red, circular spots appear on leaves, stems, and fruit, and grow to be large blotches with gray centers. Planting in sunny areas and fungicide are two ways to control this disease. Begin treatment at bud break and repeat until most of the leaves have matured. Thousand canker disease affects walnuts mainly found in the Western United States. Walnut twig beetles form small cankers around branches and stems. 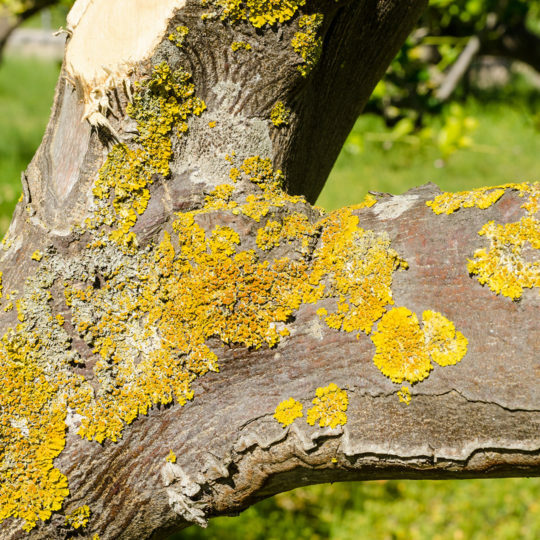 Trees can be infested for years before showing any symptoms. Foliage in the upper branches of infected trees wilt and yellow. 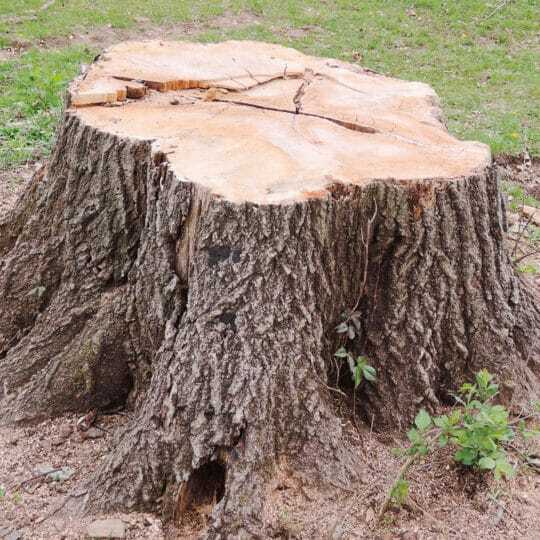 Once a tree starts to show signs, it’s often dead within several years, and there are no chemical management options to help control this type of disease. One of the best ways to prevent and treat any plant is to help ensure it never has to deal with disease. 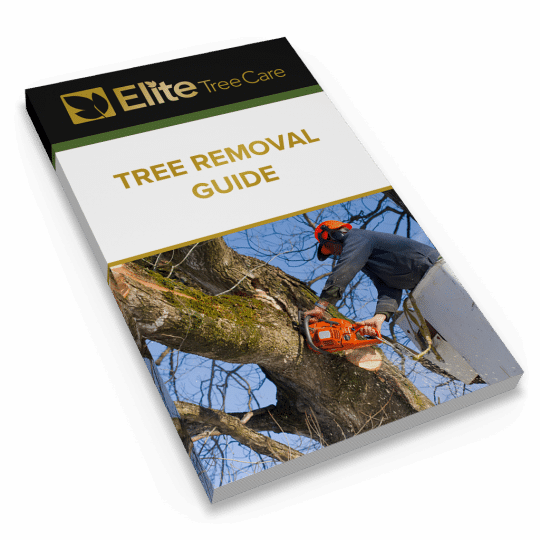 Proper tree pruning, maintenance, and sanitation practices help reduce disease from ever forming. Contact Elite Tree Care for more information on any type of disease you think your plant may have contracted.